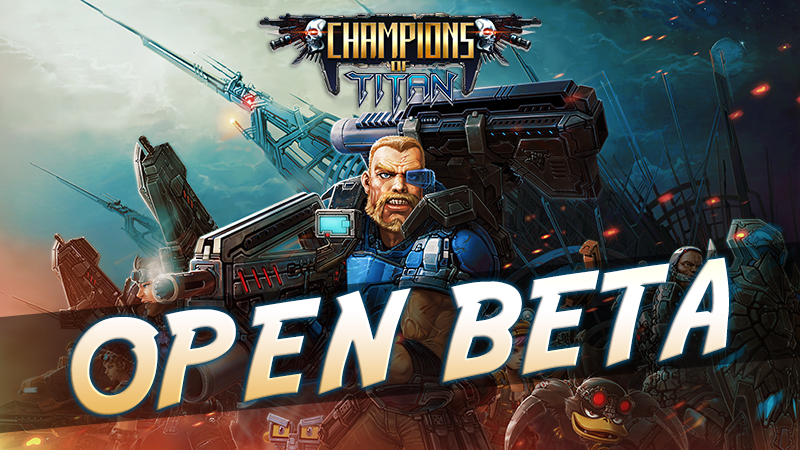 Champions of Titan Open Beta Test starts next week! Starting next week you will be able to enjoy Champions of Titan in its Open Beta phase. 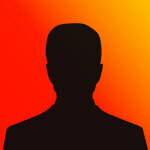 This phase of Open Beta will last several weeks and, once finalized, we will NOT carry out a Server Wipe. We hope to see you in Titan fighting to end the Broken, either fighting on the side of the Guardians or on the side of the Abandon. Nice, so the wipe will be done just before this Open Beta ? Yes. When the Closed Beta ends we will do the wipe.